Snappers and roncadores in Cahuita National Park underneath a coral (left) and swimming as a school (right). In some places in the world where arbaleta fishing is practiced, fish flee as soon as they spot divers. But in our marine protected areas, we can watch the fish swimming without noting our presence. As if that were not enough, in our Pacific coast we have the Golfo Dulce, a tropical fjord that reaches 200 meters deep near the shore. The whale sharks,considered the world’s largest fish, arrive there. And what about whales? 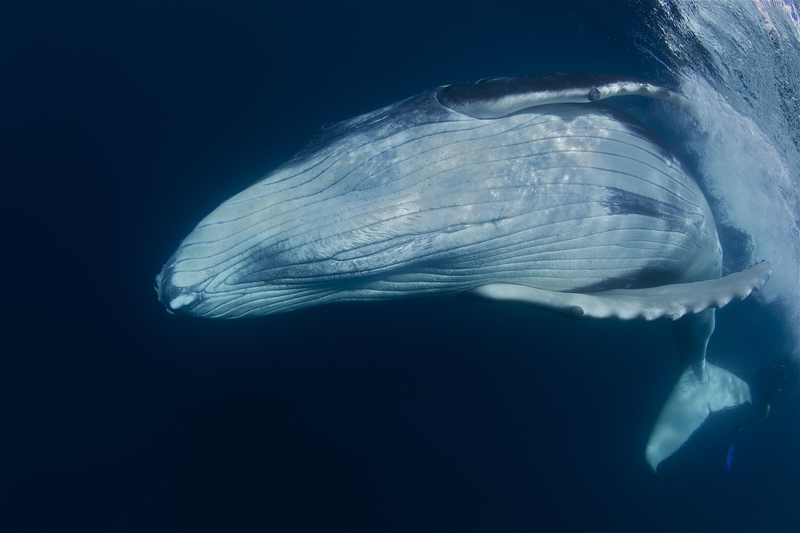 North American humpback whales come to give birth in our Pacific coast and the South Americans as well … Not all tourists in Costa Rica are people! In the Pacific Ocean we have a thermal dome. It is a special region where the bottom waters emerge, packed with nutrients. It’s not located in a particular place, it depends on the whims of the currents. The blue whales come to feed there, the world’s largest animals! We have many beautiful islands such as the archipelago of the Murciélago or near Flamingo Beach the Catalinas, or Caño Island in the South Pacific. Once while in the Catalinas I ran into a two meter manta ray that I’ll never forget. I think every Costa Rican should try to visit Caño Island: it is a feast of fish and it’s similar to Cocos Island regarding marine wildlife, but it’s closer. Shoals of barracudas are everywhere, there are hundreds of snappers and grunts, white tip sharks, and from the boat sometimes you can see sailfish-and even mahi mahi! Our records of fish at Caño Island show that there are at least 212 species, that represents 17% of all fish in the Eastern Tropical Pacific (the area from Baja California to Peru, counting oceanic islands like Cocos, Malpelo, Galapagos and Clipperton). 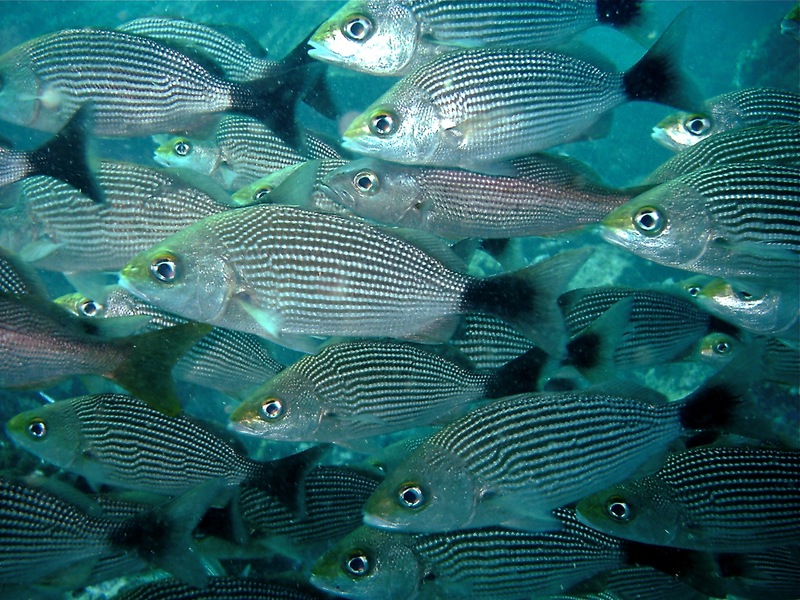 Roncadores rayados at Isla del Caño:sometimes while underwater the sky becomes dark because of all of those clouds of fishes. As a marine biologist, I have had the opportunity to study fish in Costa Rica and in many other parts of the world. And I can say with conviction that there is nothing like Cocos Island … when one dives over there is like being in San Jose in the worst traffic jam. I become overwhelmed by the sheer amounts of fish, so much so that I don’t know where to look at! Thousands of fish are eating plankton in the middle of the water, while schools of snappers are passing by, you run into white tip sharks, while in the depths hammerhead sharks are looking to be cleaned by butterfly fish, and suddenly all the little fish flee scared when a tuna appear in the distance … there’s a reason why they call Cocos Island the Serengeti of the seas, especially in recent years when sightings of tiger sharks have increased. Unfortunately in other parts of the world many sharks and other predators are no longer seen. 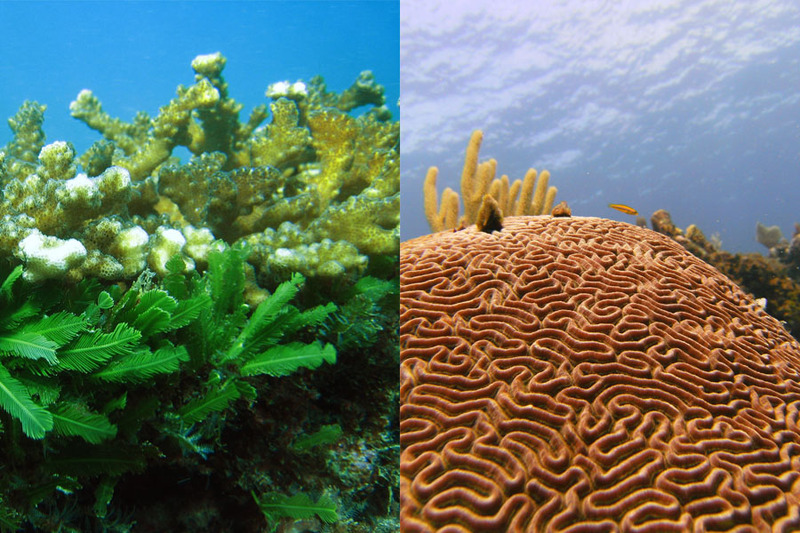 Predators are indicators of a reef’s health, if they are abundant things are not so bad. 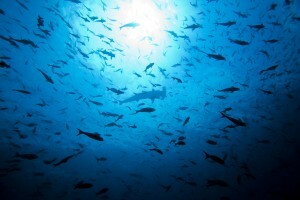 Both the scientific results of the Center for Research in Marine Sciences and Limnology at the University of Costa Rica (CIMAR, UCR), and the results of National Geographic expeditions, said that Cocos Island has a high biomass of sharks and top predators, and it seems to be one of the highest in the world. This is because we take care of it. But we have to do more, if illegal fishing continues we will lose everything. As a country we are being forged internationally as a leader in conservation and sustainable development. Other countries are turning their eyes to Costa Rica but we know that inside things are not so good. We still have much to do. Despite the marine wealth that we find today, the truth is that if one gets to hear the stories of fishermen of the past, things were much better before. 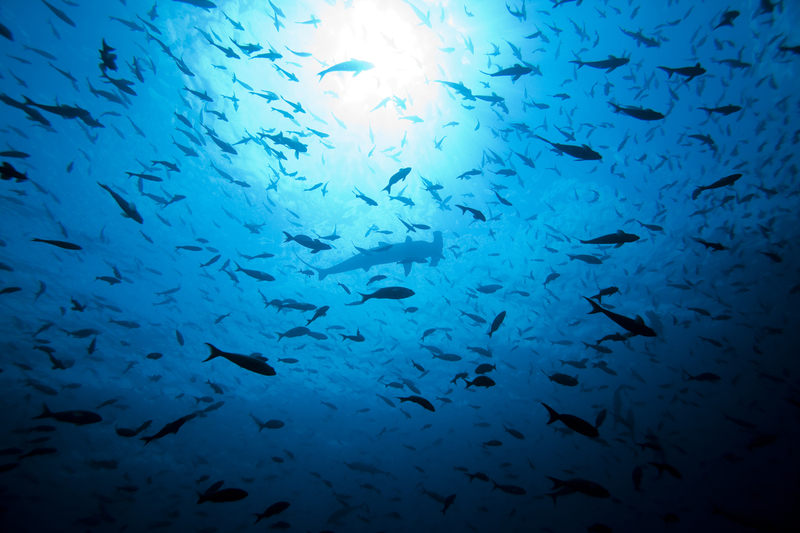 Sharks were abundant in Puntarenas, not anymore. But we are still in time to save what we have. We as a leaders in international conservation, must eliminate activities that, although still allowed in the rest of the world, are archaic. We must show the world how things are done! For example, by removing shrimp trawling we will not only be one of the few countries in the world without an army, but also one of the few countries that recognize that this type of fishing is simply not sustainable! Let’s move forward, we are doing well, and let us show the world that our country is small but immensely rich and appreciates what it has.